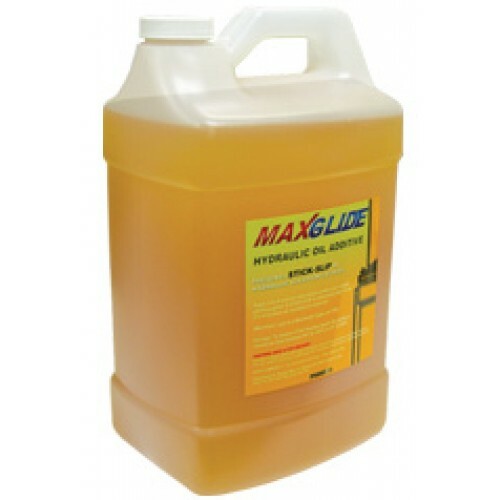 Maxton MaxGlide is the rough riding elevator cure...this hydraulic elevator oil additive (sold by the gallon) aids in the removal and prevention of STICK SLIP (anti chatter), harsh stops & starts, and high operating temperatures in Hydraulic Elevator Cylinders. 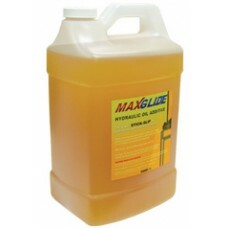 MaxGlide oil additive is NOT a miracle cure, but field results have shown a remarkable elevator ride improvement under very demanding conditions. Compatible with petroleum and vegetable based oils.